Dingdong Dantes is the new brand ambassador of Persian Avenue. He was launched last week as the new endorser at SM North Annex. 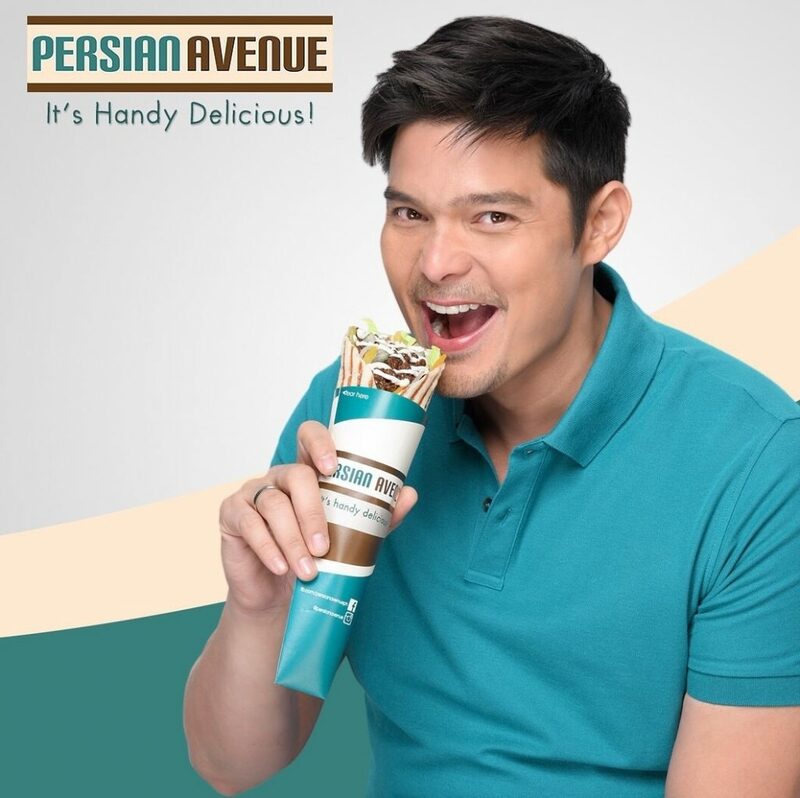 Dong is the first and only choice of Persian Avenue to be their endorser. Owners Arjay and Paolo Lapid said that after they saw Dingdong holding one of their menus, the beef wrap during their photoshoot, They know their business is now branded. Dingdong was amazes by Persian Avenue. Because they just started last 2014 and they now have 44 branches in the philippines. He told the press that one of his favorite food is shawarma. That is why during the shoot he asked the staff if he can eat the shawarma props. The Dantes Squad is really one of a kind. Besides their family endorsements they also have their own individual endorsements. Meanwhile Zia was recently named as one of Asia’s Beautiful Child in Vietnam. “It’s a good thing she takes after her mother. Otherwise, that wouldn’t have happened.” He said. 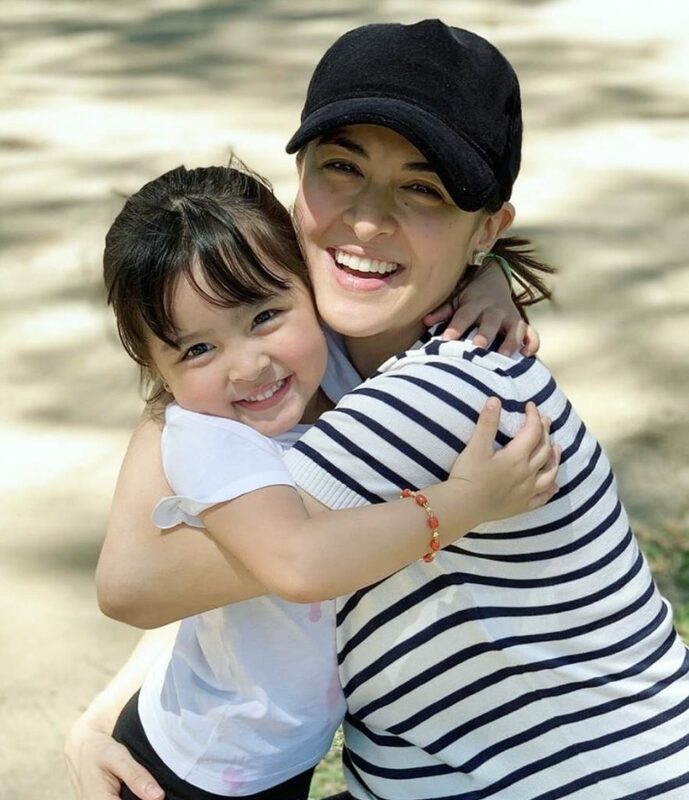 Marian will soon give birth to a baby boy. Her due date is next month. Marian is now officially on leave from all her showbiz commitments.